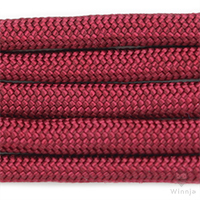 Custom-sleeved USB cables with paracord. 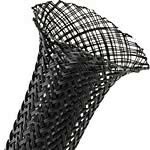 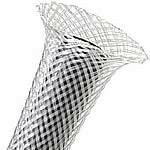 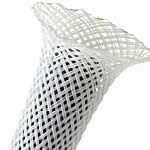 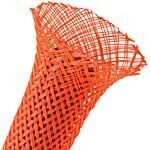 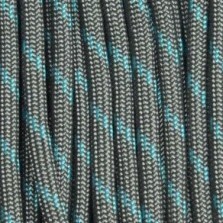 You design the cable, and we will make it happen! 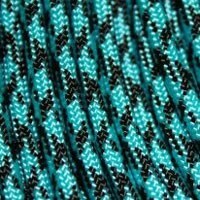 Pricing might not be correct unless you go through all options, please look at and choose your options carefully. 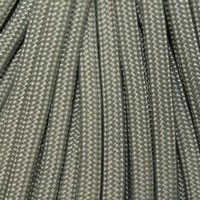 - Tips: For coils length, the most common option is 6", which will give you coils that are about as long as the distance from the F1 key to the F8 key on a standard keyboard. 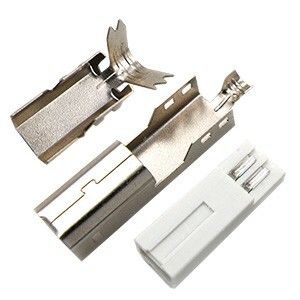 From the F1 key to the Print Screen key is a little over 10". 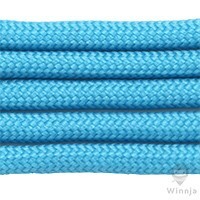 Also 3ft of total cable length is usually sufficient if your keyboard is next to your computer on the desk. 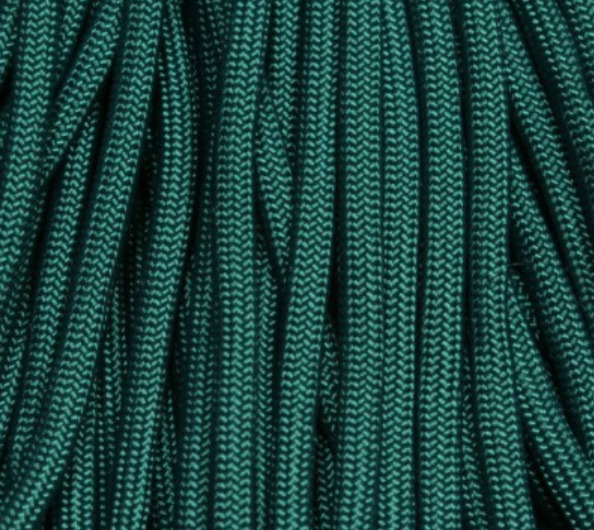 Order longer cable if in doubt. 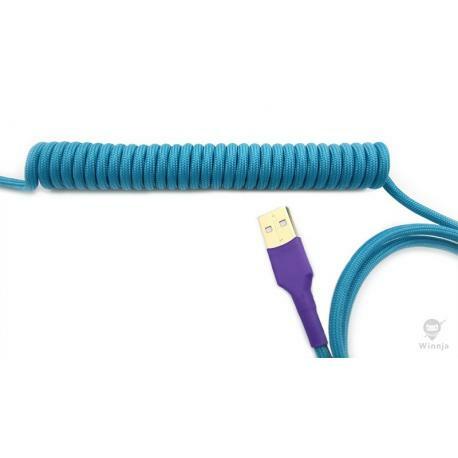 - USB 2.0 standard only allows max cable length of a little over 15ft. 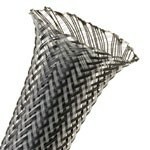 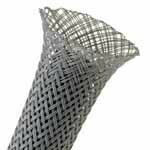 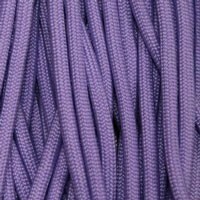 If you order coils, please don't order cable that are longer than what is suggested in the Coiling Options box (we're very serious about staying in specs). 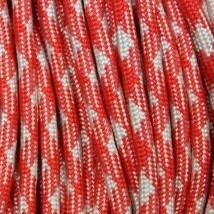 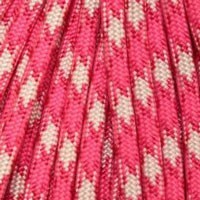 Ordering shorter than the max length is always ok.
- If you need specific cable length or specific requests, such as half-foot length, specific distance from connector to coils starting point, gift messages (we do a lot of those), etc, feel free to let us know in the Special Instructions box. 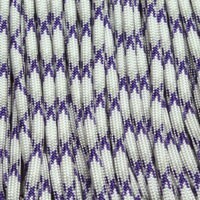 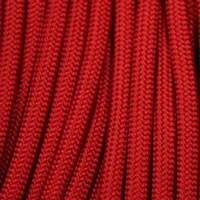 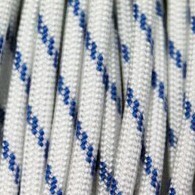 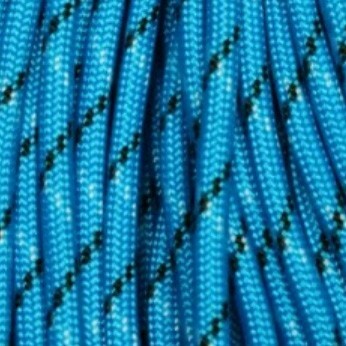 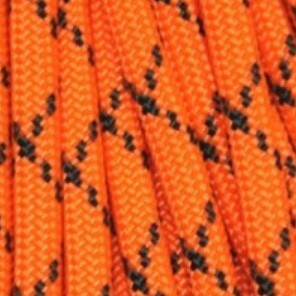 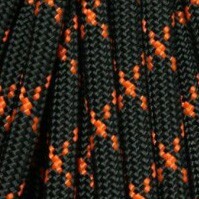 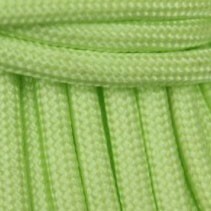 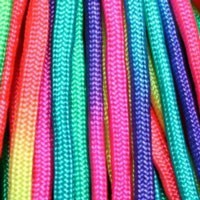 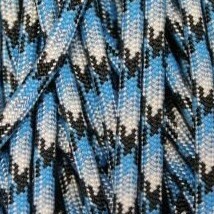 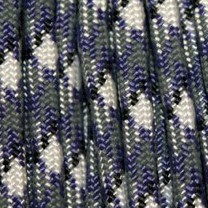 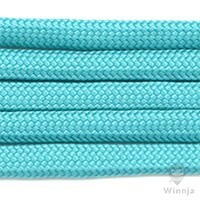 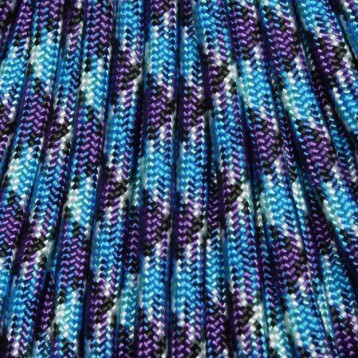 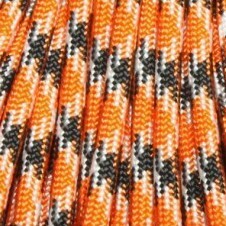 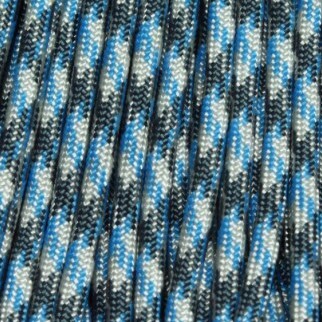 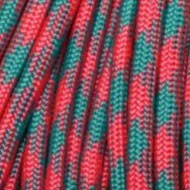 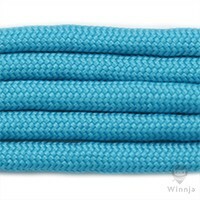 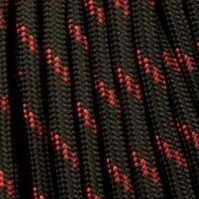 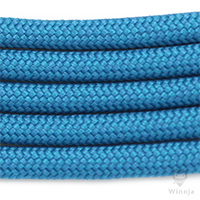 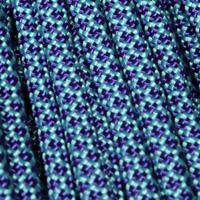 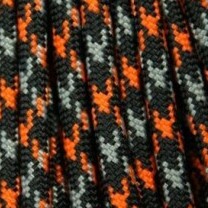 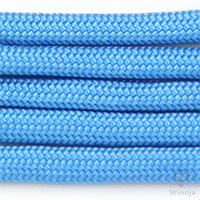 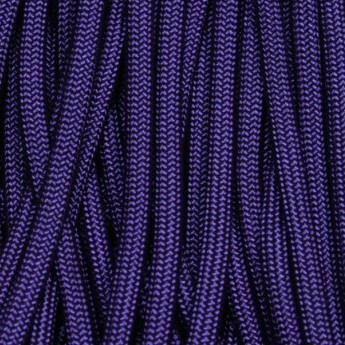 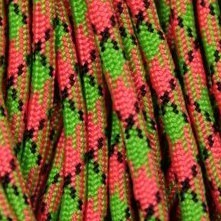 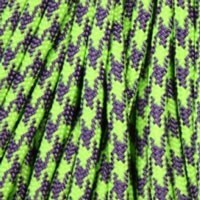 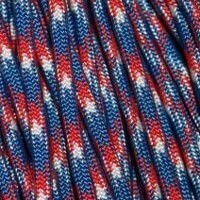 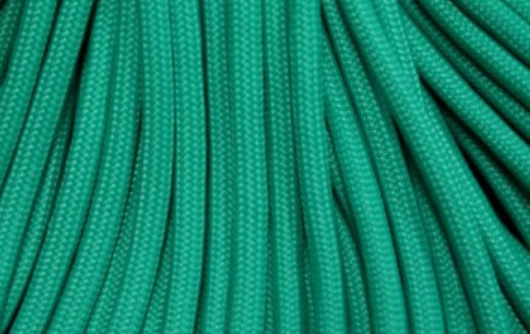 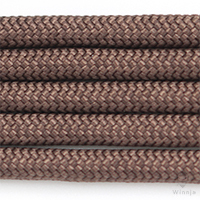 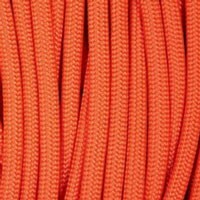 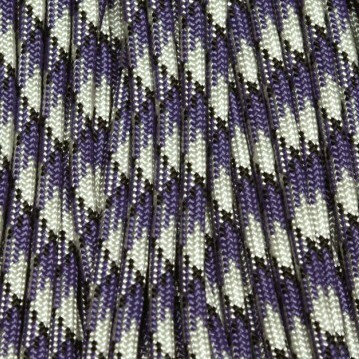 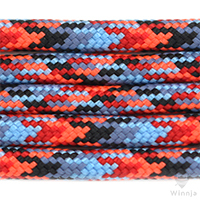 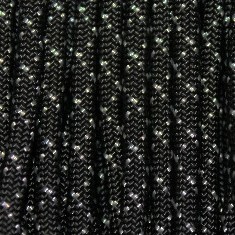 - If you want a paracord color that we don't have, or need our help to match a cable with something that you have, please choose "Custom Color" and specify your request in the Special Instructions box. 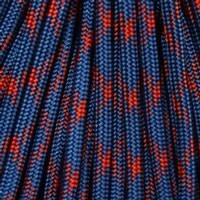 A link to a picture of what you want us to match it with will be greatly appreciated. 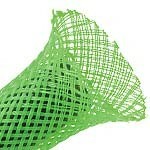 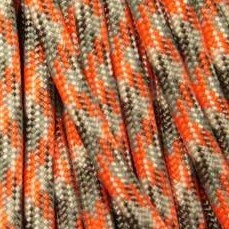 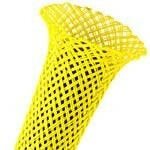 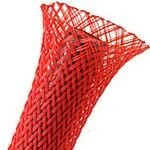 As we are building our stock, we will order that color combination for you if it is available from our suppliers. 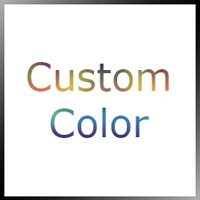 Please allow extra processing time when you choose this option.